AV SOLUTIONS OFFERS NEXT GENERATION VEHICLE PROTECTION: The Ghost is a unique, next generation device for vehicle security, without the need for cutting wires or adding after-market key fobs or an alarm. The device is connected to the vehicles CAN data network and a personalised PIN code is programmed into the Ghost using buttons on the dash and steering wheel. AV SOLUTIONS BRINGS YOU ESTABLISHED BRANDS YOU KNOW AND TRUST: For more than 20 years, Clifford has revolutionized vehicle security with the most innovative breakthroughs and sophisticated concepts in the industry. Clifford’s entry-level Thatcham category 1 system meets and exceeds the highest standards of the UK insurance industry, installing one of these systems may allow you to qualify for a discounted insurance premium. The Concept 650’s built-in dual immobiliser circuit is self-arming shortly after the vehicle is switched off meaning that your vehicle always remains protected. This system is offered with three separate sensor options, so you can get the ultimate protection for your vehicle. Combinations of these systems are available if required. Optional extras also available at extra cost such as extra sirens, Dual zone Omni sensor, Remote start. 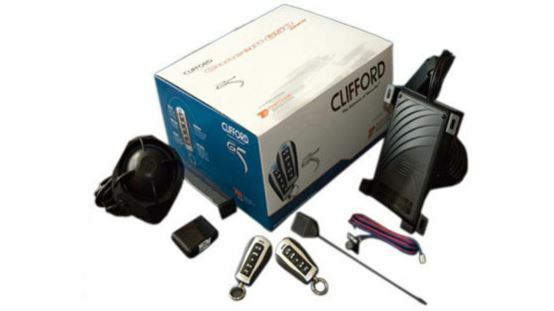 The Clifford 330x is a comprehensive alarm system offering maximum security, this system is designed for vehicles that utilise CAN Bus wiring systems. The Clifford 330x is a Thatcham approved category 2-1 upgrade that operates using the vehicles original remote. 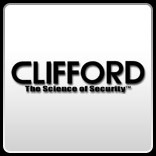 Clifford BlackJax is Clifford`s unique anti-carjacking response system that puts personal safety first while using innovative advancements to ensure that users can recover the vehicle themselves. 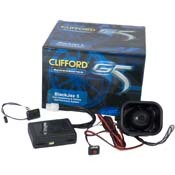 If an armed car thief approaches – whether at a stop light or in a parking lot (where most carjackings occur) – immediately turn over the keys and remote and let Clifford technology take over. Immediate vehicle self-recovery: With the vehicle immobilized a short distance away the owner can recover it. No special tracking units monthly fees or per-use charges. Just follow the sound of the BlackJax siren then enter the PIN code. That`s it – it`s sabotage-proof. The only way to turn off BlackJax is with a secret user-selectable PIN code. If the carjacker tries guessing codes at random BlackJax actively ignores his code entries for the next few minutes. AV SOLUTIONS BRINGS YOU EXCELENT VALUE FOR MONEY: Since 1987 Laserline has provided the UK with vehicle security and safety products that are second to none. The Laserline 212 alarm system is a Thatcham category 2-1 upgrade, modular alarm system that offers full protection and piece of mind that your vehicle is secure. 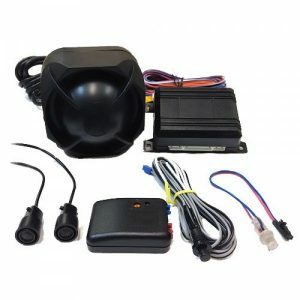 The Laserline 691t alarm system is a Thatcham category 2-1 upgrade that utilises the factory OEM remote, modular alarm system that offers full protection and peace of mind that your vehicle is secure. 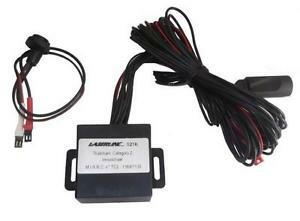 The Laserline 921 immobiliser is a Thatcham category 2 approved system. This system is available in two forms either transponder or touch key, with its dual circuit immobilisation combined with the auto self-arming facility means your vehicle will remain safe and secure at all times. 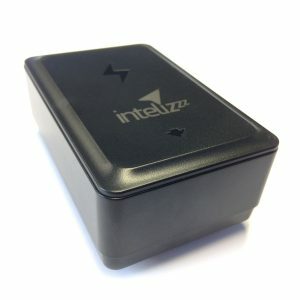 The Intelizzz device has been designed and developed for individuals or companies to discreetly install a tracking device to their vehicles without the need to wire it up. This device carries no monthly or annual subscription charges and doesn’t require an engineer for installation. 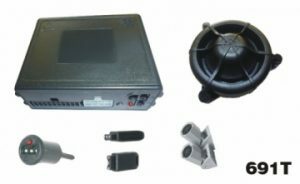 This GPS/GSM system is hidden away in the vehicle and installed using the provided adhesive pads or the super strong built in magnet.